So Good Candies in Peru has a magazine article on the wall featuring the menu of one of Cole Porter's parties, that was complete with fudge from Arnold's Candies in Peru. Arnold's closed in 2006 after nearly 90 years in business. 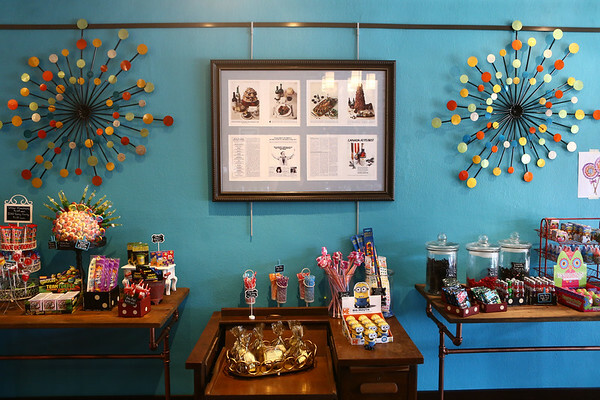 Last November, So Good Candies opened and began selling the fudge and other original candy items that Cole Porter made famous.